Arctic Mud Menthol clay shaving soap is a brisk, cooling classic soap with Spearmint, Peppermint and a blast of pure natural menthol. Made with the highest quality arctic clay mud, it will give you lot of creamy stable shaving lather. This handmade artisan shaving soap is beneficial for oily to normal skin types. 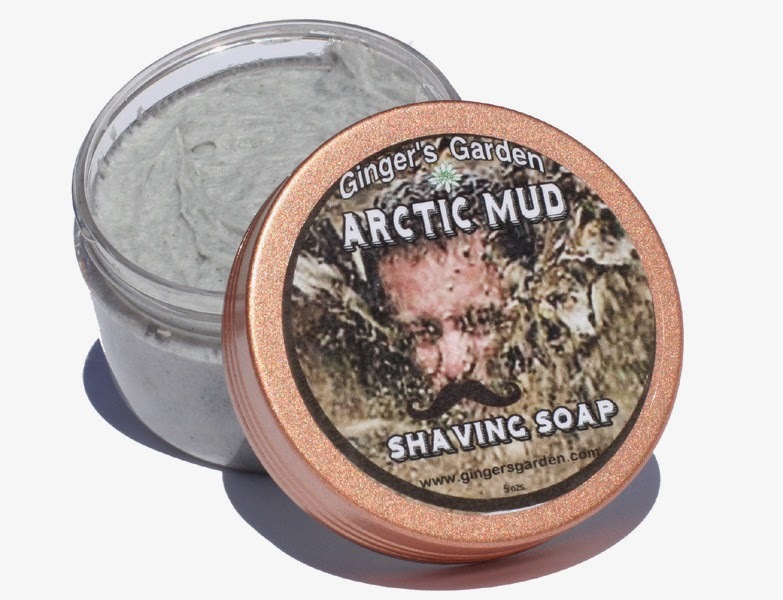 Arctic Mud wet shave soap will give you a smooth comfortable shave without irritation. Arctic Mud makes the lather slicker, so the razor glides, which helps to avoid nicks and cuts. Each jar is a generous 4 ozs. and will last a long time. This is a great shaving soap for summer.